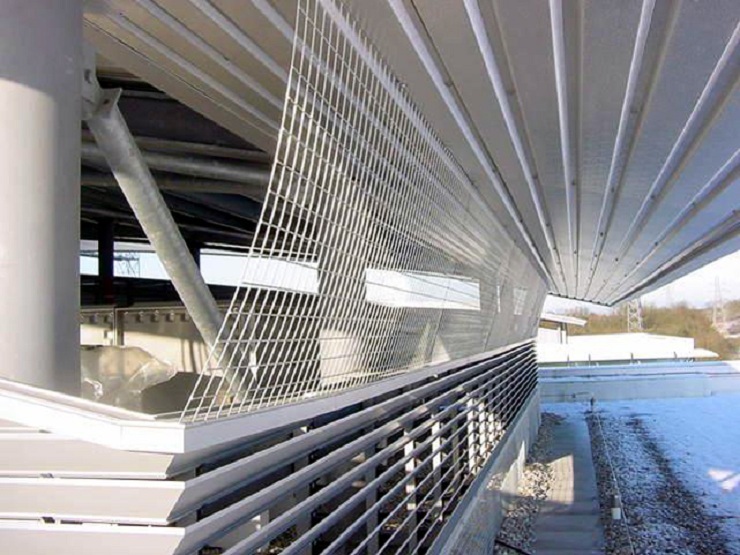 Pigeon Proofing consist of many different preventative measures, which will include pigeon netting, sprung loaded wire systems, Galvanised steel wire meshing and stainless steel anti-roosting point for flanges & ledges. 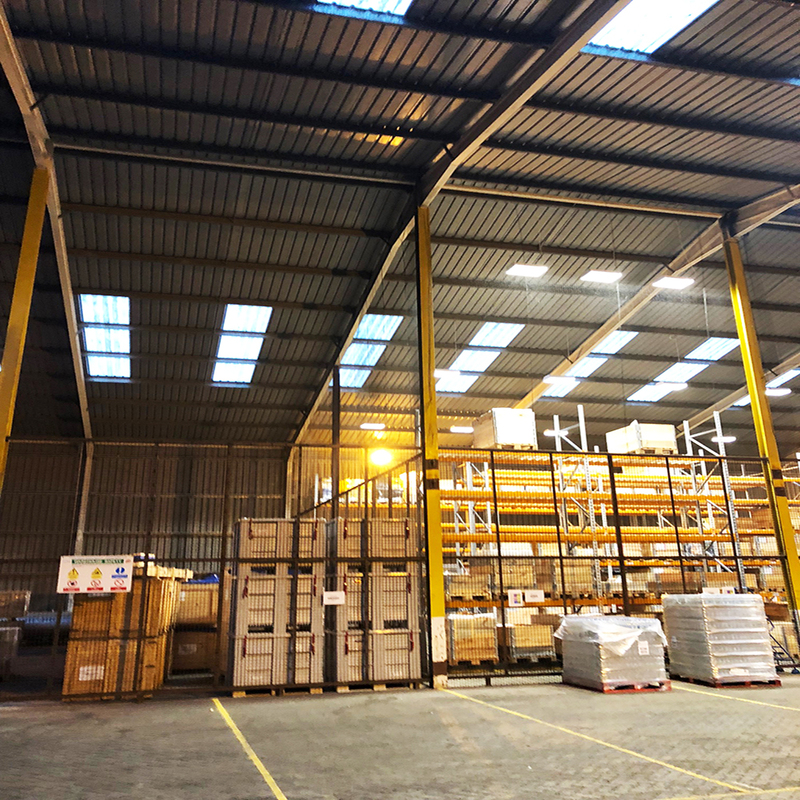 When we provide a survey for pigeon proofing we are looking for the nesting areas that will need pigeon proofing, as if you can prevent the pigeons roosting and nesting, you will prevent them from reproducing and colonising on the structure. 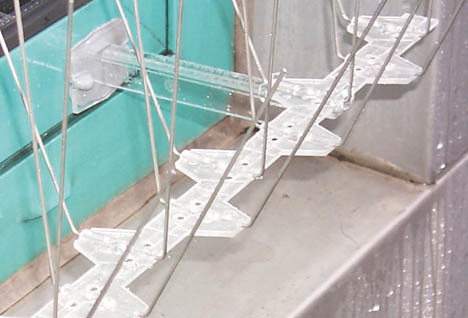 Pigeon Proofing can consist of pigeon culling, trapping and using the correct pigeon control methods to prevent pigeons from roosting on commercial building, where important machinery is in constant service etc.